Buoyant markets have helped public and corporate retirement plans boost funding to the highest levels in years. They can’t afford to relax though. Pensions are still weaker than they were before the crisis, and the bumper returns of the past five years are unlikely to continue. 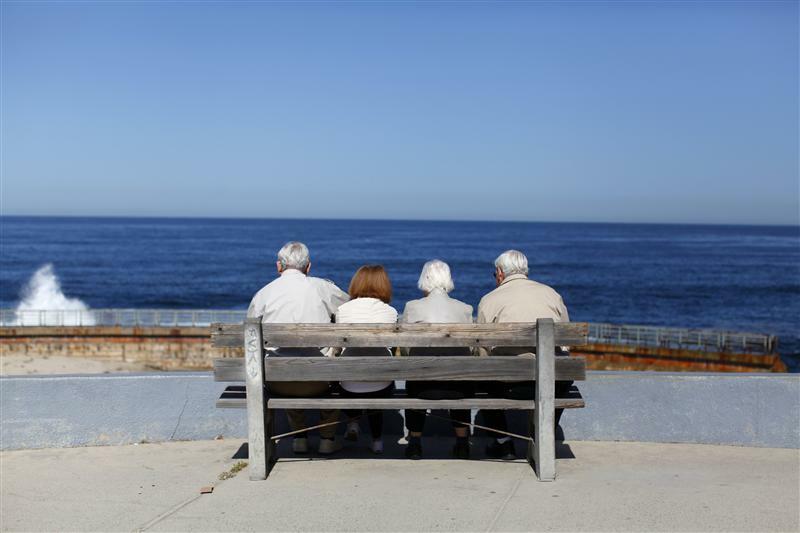 The Florida Retirement System posted an 8.98 percent return in the 12 months ended June 30, exceeding its benchmark by three-quarters of a percentage point, the Florida State Board of Administration reported on Aug. 14. The pension fund for state employees held $160.4 billion in assets at the end of June, up from $153.6 billion a year earlier. Companies in the S&P 500 Index had nearly 86 percent of the funds needed to meet their retirement obligations to employees at the end of 2017, up from just under 81 percent a year earlier, S&P Dow Jones Indices reported on Aug. 6.